Esther Lerner is a certified Family Law Specialist by the California Board of Legal Specialization. Her masters in Educational Psychology come in handy for her to handle various kinds of family issues with confidence. 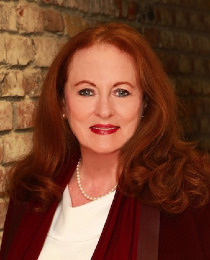 Esther has been practicing on matters involving marriage dissolution, child custody, child support, spousal support, paternity, and domestic partnership since 1980.